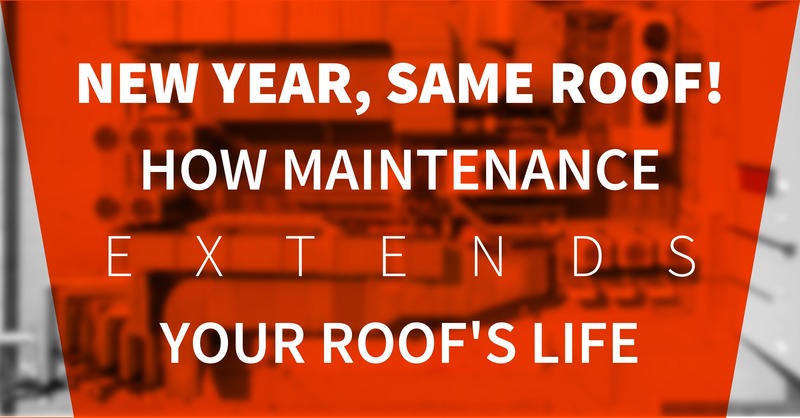 Effective roof maintenance plans are built on a foundation of frequent, comprehensive inspections that can reveal deterioration and flaws that need fixing, as well as emerging problems that are likely to require future repairs – like membrane wear from foot traffic. By catching such issues early on and taking steps to mitigate the harm – like putting out walk pads and monitoring rooftop traffic – you can stop the damage and prolong the membrane’s lifespan. With thorough inspections and the input of a knowledgeable roofer, you’ll stay aware of needed repairs and have them completed in a timely manner. Your roofer can also advise you about beneficial measures that can strengthen the roof membrane and help it resist wear and aging, like having it cleaned periodically, or applying a reflective or waterproof coating. By making sound repairs and taking appropriate steps to preserve the membrane, your roof will be better able to withstand the daily onslaught of the elements, like the sun’s powerful rays, wind, rain, sleet, and snow. Your roof is composed of many different components that all work together to protect your building, and keeping them intact is crucial to allow the roof system to last as long as possible. When you implement a maintenance plan that covers inspections, repairs, preservation and periodic care, you can rest easy knowing that components like the edge flashing stays in place to keep the membrane from shredding or billowing, the drainage system functions properly to prevent ponding, and membrane tears and punctures are repaired promptly and properly to keep rainwater out so it doesn’t degrade the insulation and decking. Contact us today at Vanguard Roofing to learn more about how roof maintenance plans can extend the life of the roof on your Danbury commercial building.